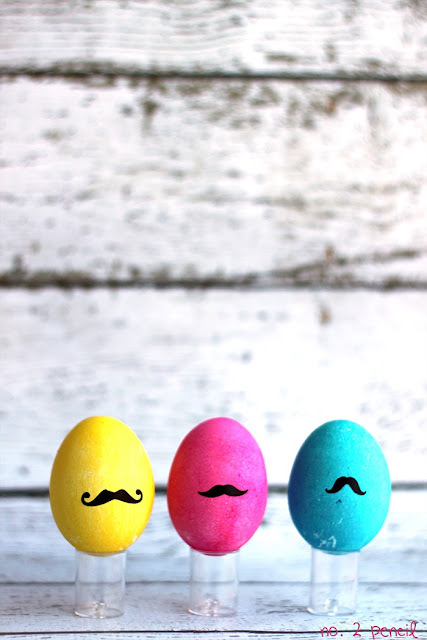 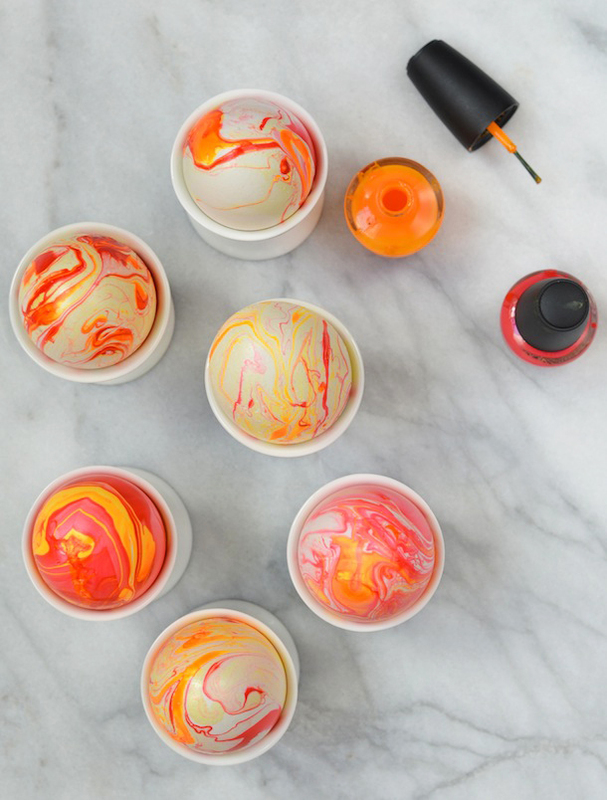 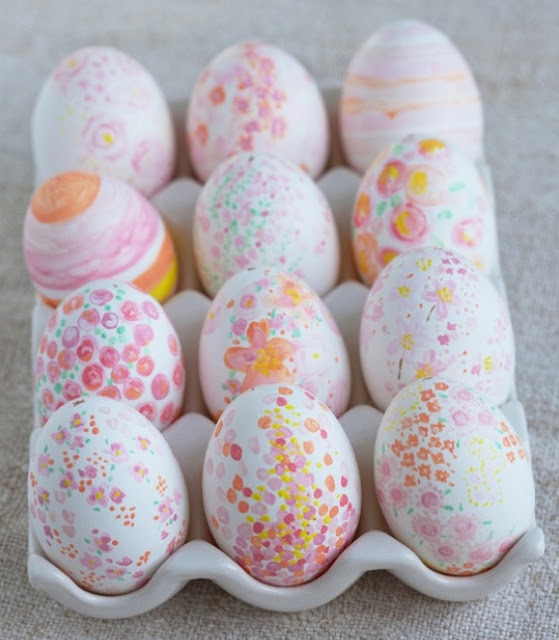 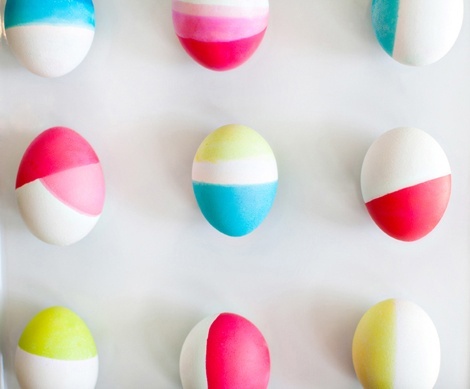 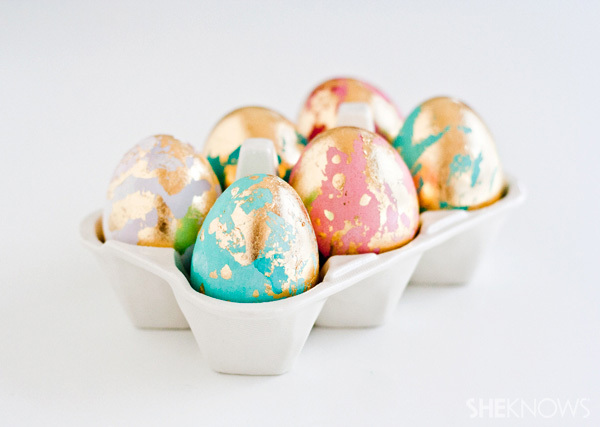 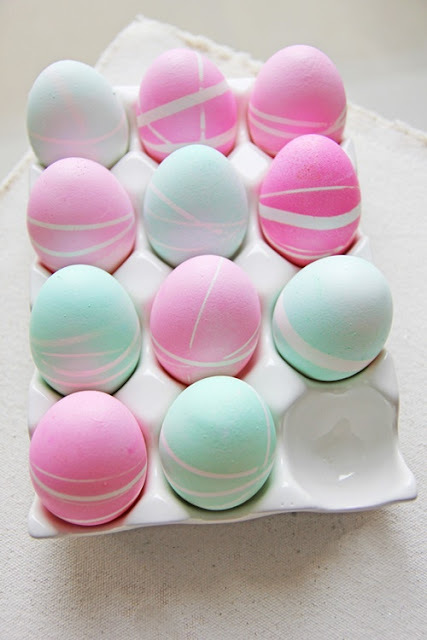 :: WEEKLY DIY INSPIRATION :: EASTER EGGS : : | . 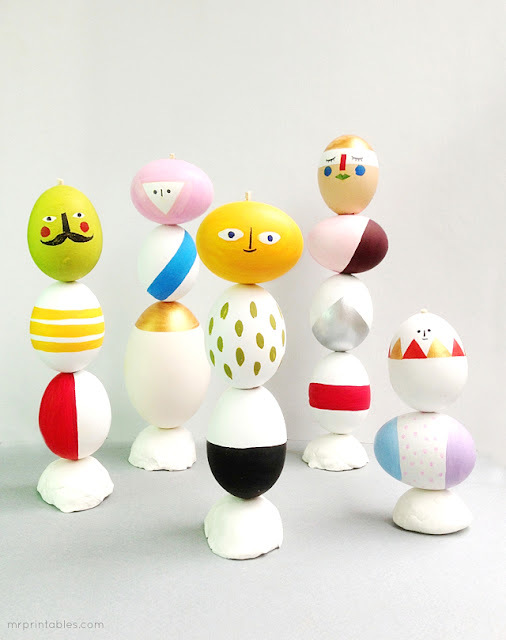 m i k s t e j p .
Hi guys! 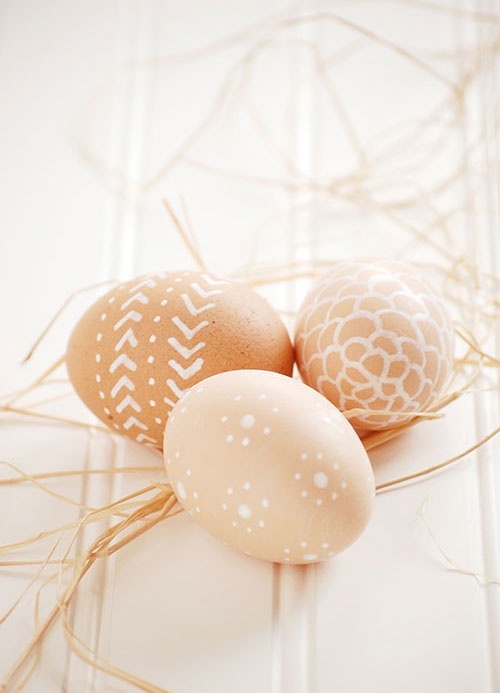 Since Easter is just around the corner I thought It`d be nice to share some of the ideas I found this week. 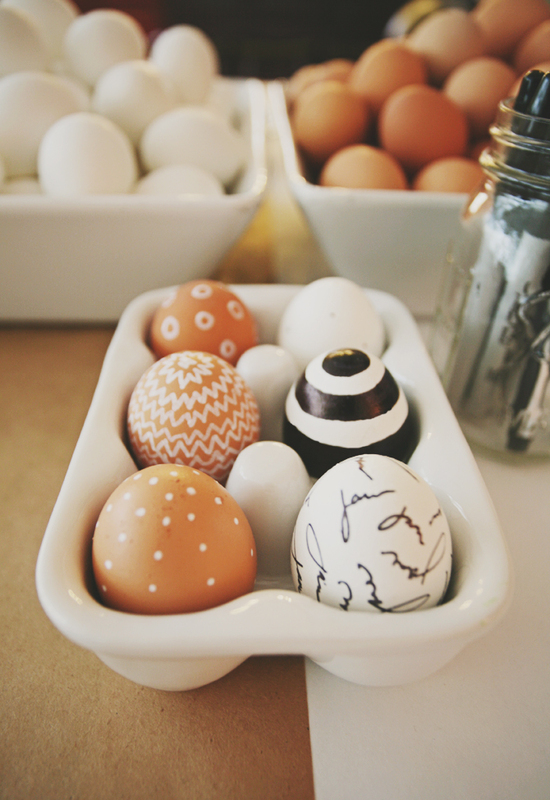 Maybe it will help you with creating something new & interesting. 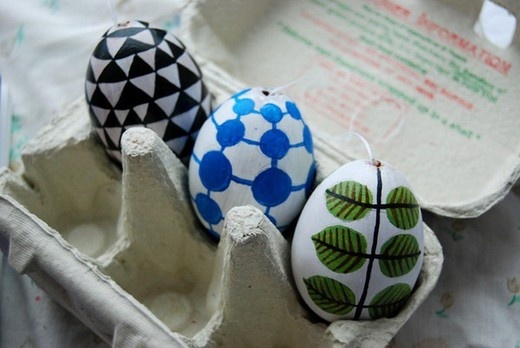 What`s your usual technique for colouring Easter eggs? 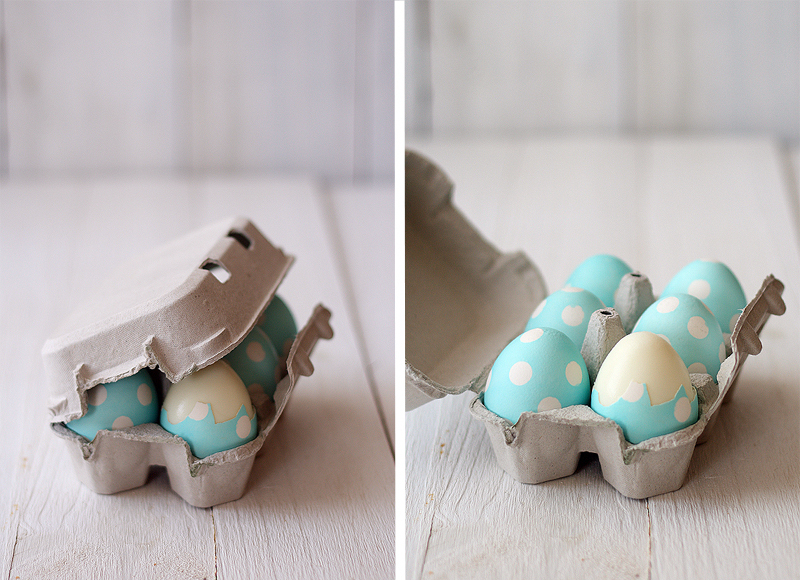 I`m a big fan of natural colouring (onions, spinach,..), but this year I`ll try different things...we`ll see how the "product" will look like in the end. 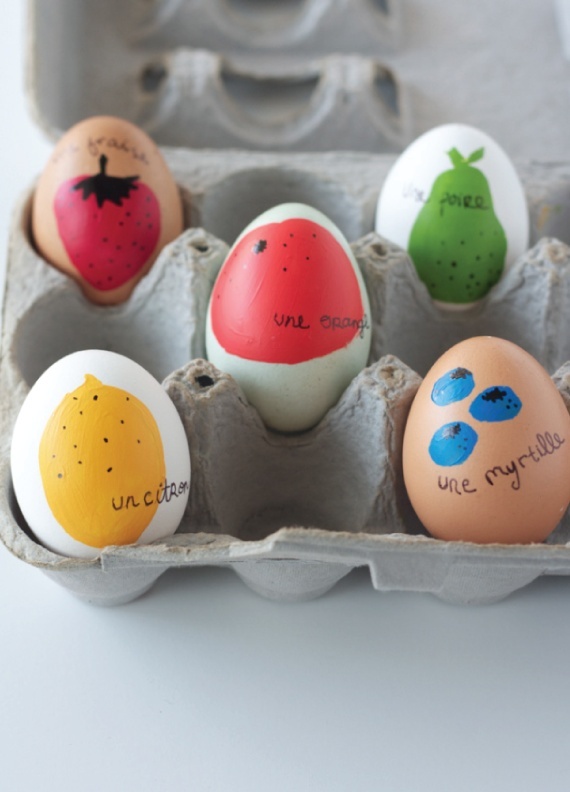 Fruity French Easter Eggs - I`m loving this! 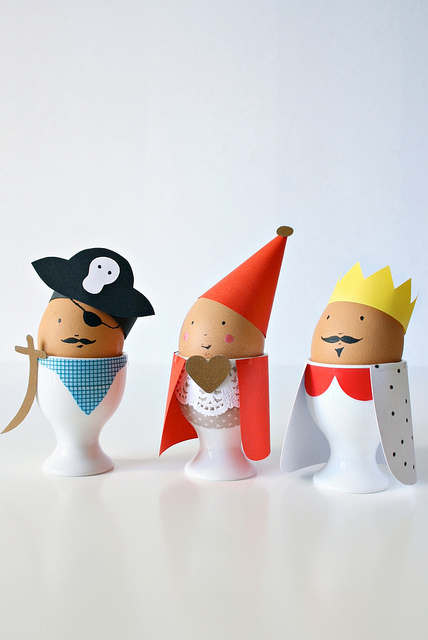 Dress your Egg - hihi, so cute!